This book meets the demand for proven guidelines that help organizations understand the depth of their growing talent pool as well as the increasing need to achieve superior growth and performance through the systematic identification and development of top talent. 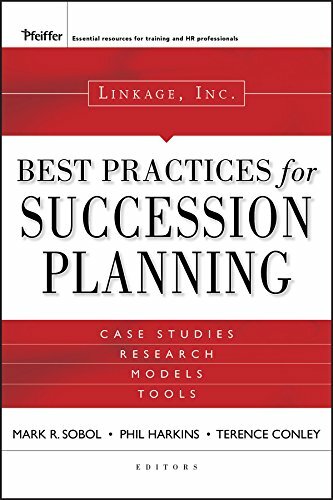 Including studies from the world's best companies, Linkage's Best Practices in Succession Planning tells the story of successful succession planning activities and initiatives and includes templates, instruments, and other helpful tools. Proven and practical guidance derived from Linkage's vast resources is also included.